Do you like 18 Wheels Driver 2? Share it with your friends. 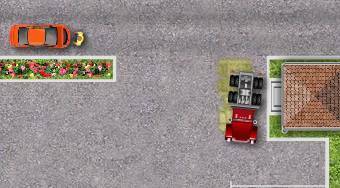 18 Wheels Driver 2 - drive a truck through the city and park it on the required spot.